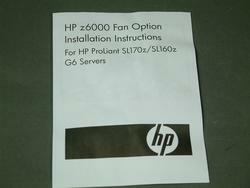 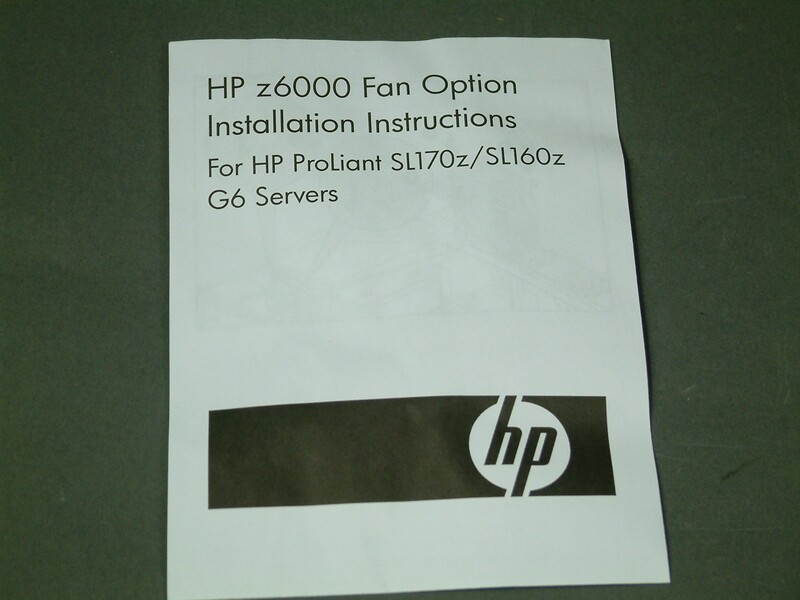 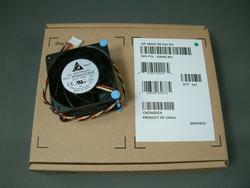 This cooling fan is a new in factory box HP cooling fan, designed for use in but not limited to the SL160Z, SL170Z series. 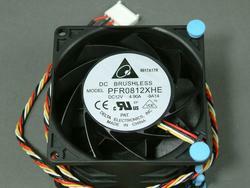 Research also shows the DL1000 series too. 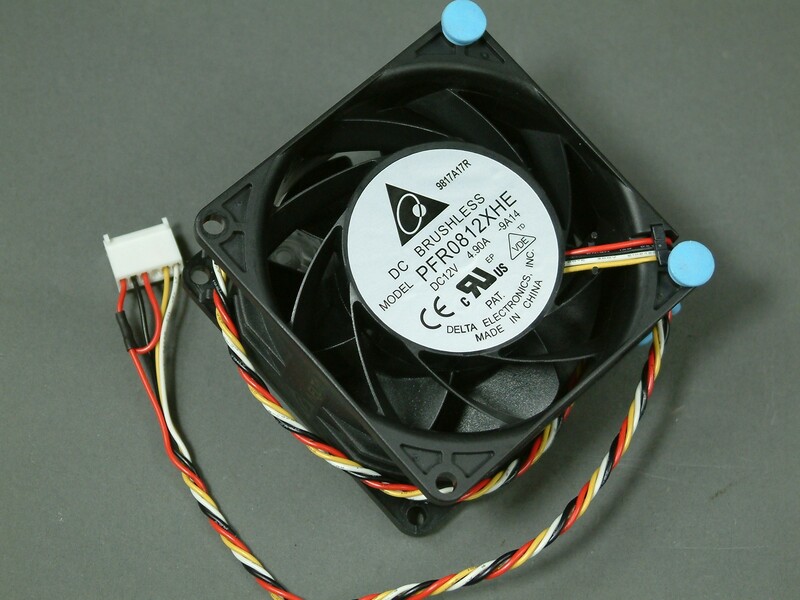 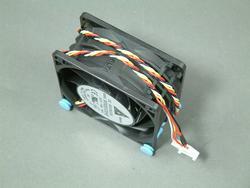 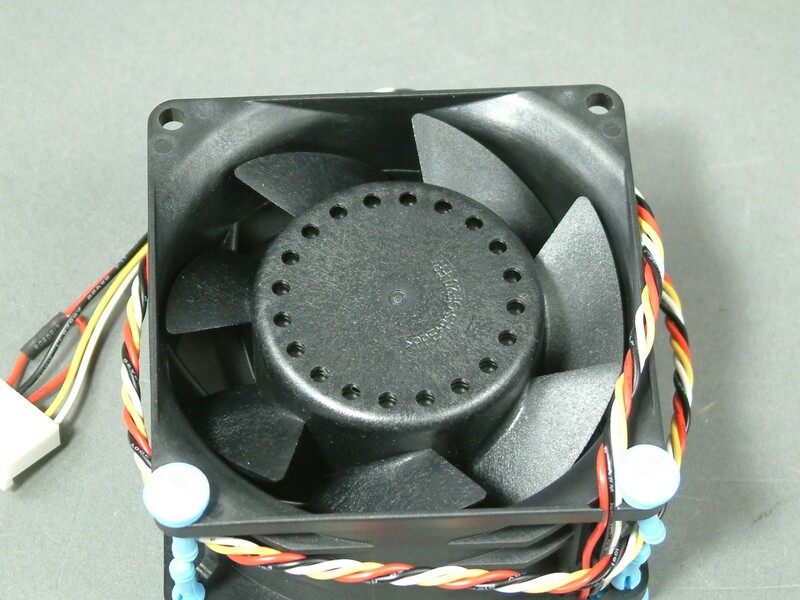 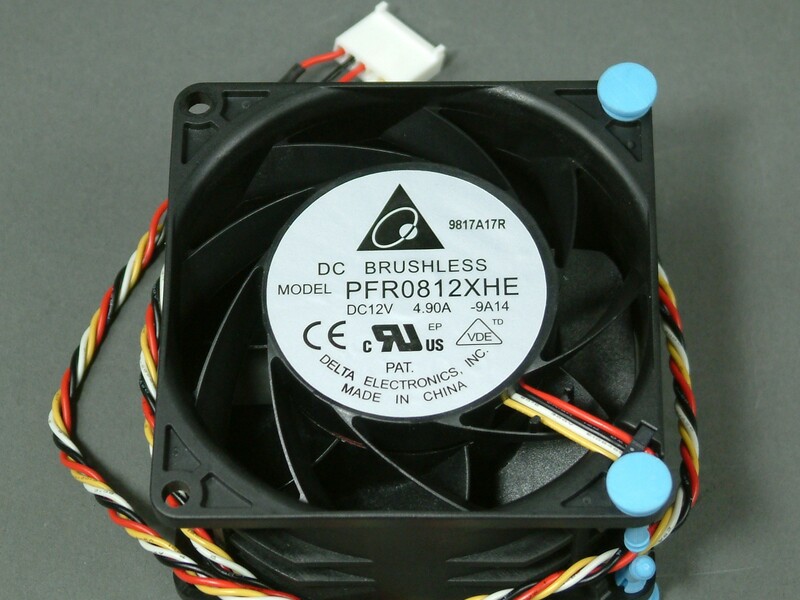 It is a 80 x 80 x 38 MM size fan, 12 VDC, 4.90A, 58.8 Watt, Ball Bearing DC Brushless Cooling Fan. 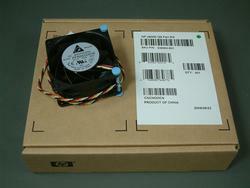 Shipping weight is 2 pounds.